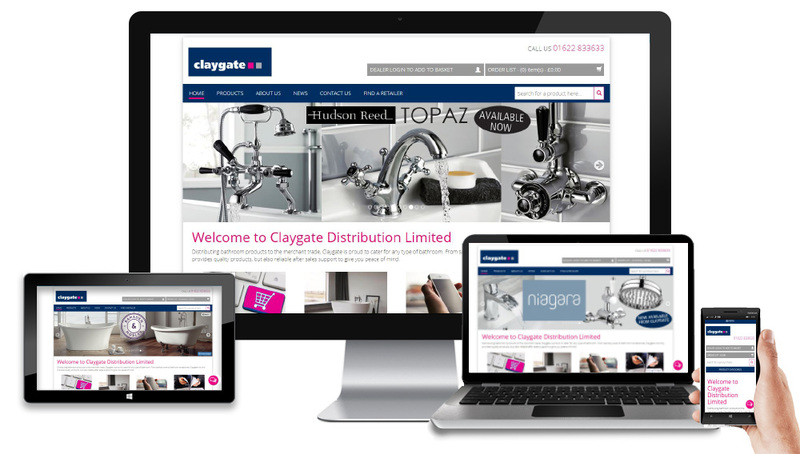 Claygate Distribution Limited distributes bathroom and plumbing products to the merchant trade. 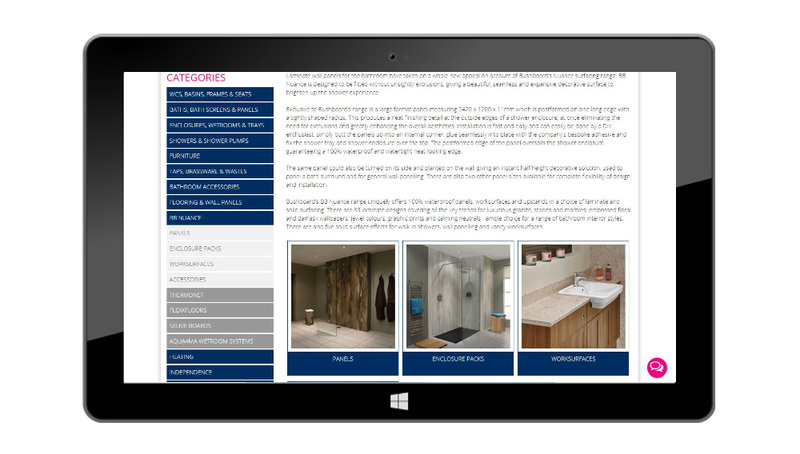 Their website includes an extensive product portfolio and dealer login. 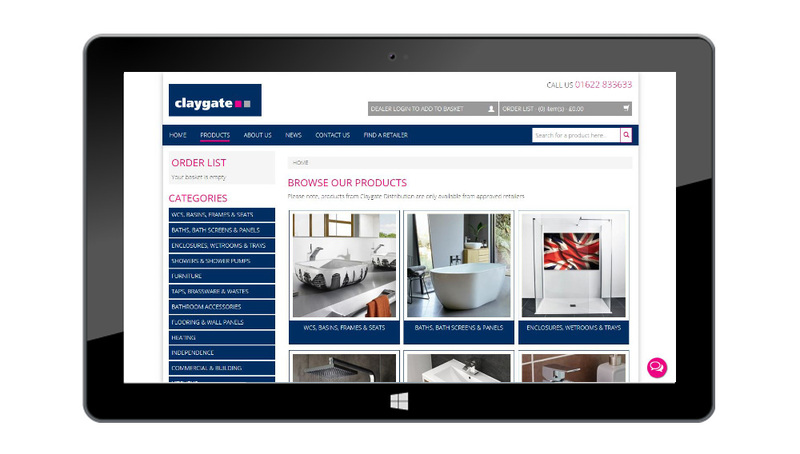 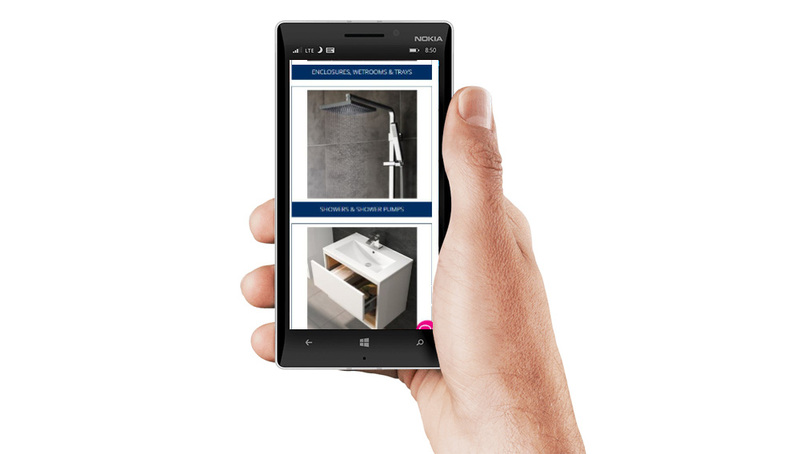 It also includes 'Find a retailer' functionality allowing shoppers to buy where best suits them best.